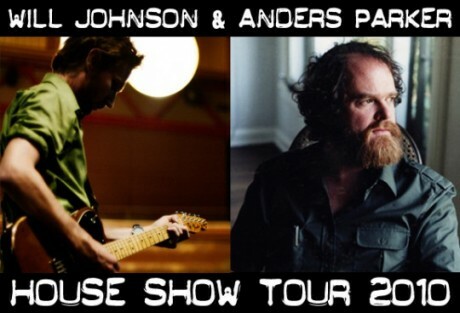 We are happy to announce that Will Johnson and Anders Parker will continue their House Show Tour on the west coast. These will be a totally acoustic (no sound system) shows hosted by fans in their homes. Limited to only 30-40 tickets per show. Please help us spread the news about these shows if you have friends that live in any of these towns. As always, thanks for your continued support. We really appreciate it.